Packs of 5ml Amber Glass Bottles are supplied complete with Dropper inserts for quick and easy dispensing of oils, and White Ribbed Caps. Available in 3 different bottle pack sizes together with their droppers and caps to suit your quantity requirements. Quinessence amber glass bottles are perfect for storing and dispensing your individual essential oils, blends of essential oils, ready-mixed massage oils, carrier oils or infused oils. 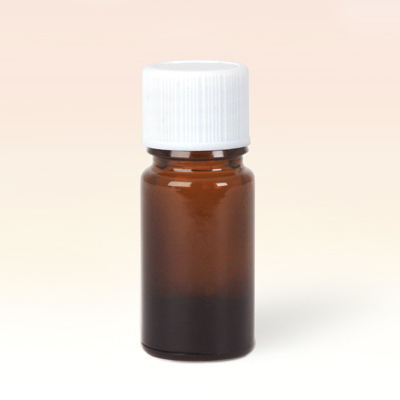 We supply only pharmaceutical grade 5ml amber glass bottles, dropper inserts and caps that have been manufactured in Europe to the highest quality standards. Amber glass is the preferred colour for storing undiluted essential oils, since this colour is the most effective at protecting them from the damaging effects of ultra-violet light, thereby helping retain their therapeutic properties for longer.